How much is my divorce going to cost - Legal Fees explained - The Hart Law Firm, P.A. Probably one of the biggest stressors a lot of my divorce clients have is simple, legal fees – “how much is a divorce going to cost me?” Most divorce lawyers will give the safe, conventional answer – “it depends”. Unfortunately, if you are considering the prospect of a divorce, or if your spouse just moved out and you don’t know what to do next, that answer isn’t going to help you very much. Initial consultation or Divorce Assessment. This is the initial meeting with a lawyer. Most divorce lawyers in Cary, North Carolina, where I practice, charge a variant of this fee. 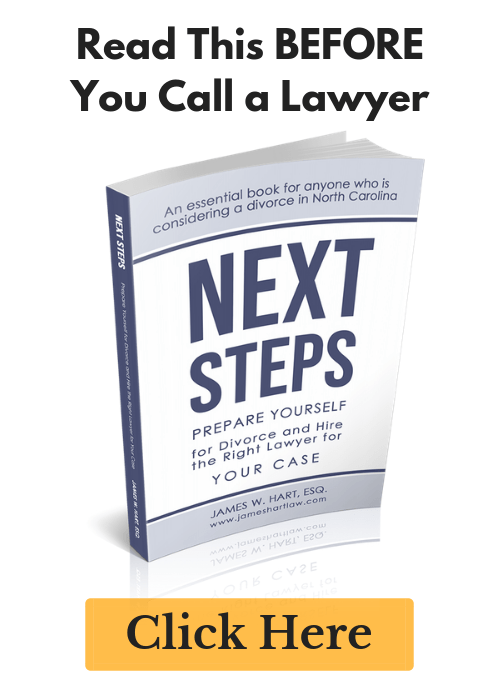 Very rarely will you find a divorce lawyer that offers a “free consultation”, especially in Cary or Raleigh. – We charge a flat fee of $350 for a 60-90 minute consultation. Retainers. This is a fee that is paid to reserve the services of your attorney. By accepting this retainer, your attorney will forego opportunity to represent your spouse or potentially other prospective clients. Client’s have put our firm on “retainer” even when there is no legal work yet to be performed, simply for the peace of mind that they know that they are a client of our firm when the time comes that they will need our assistance. The retainer is earned immediately and placed in the operating account of the firm. 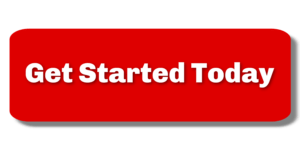 – We charge a $250.00 retainer for all hourly billing cases. Advance, prepaid fee, or trust deposit. This is the most common fee that client’s are concerned about. We typically refer to this fee as the “trust deposit”, because that is what it is. It is a fee that is earmarked for future services and is placed in the trust account when the client hires our firm. As we begin to work on your file, we will keep track of our time and once a month we will submit an invoice to you for services rendered. As these fees are earned, we transfer the funds from your trust account balance to our operating account. – Depending on the scope of representation and the services required, we typically charge an initial advance fee of between $5,000 and $10,000. Negotiating a Separation Agreement or filing a court action – fees start at $6,500 to $10,000 and additional fees will become due during the course of the representation. The North Carolina Bar has published an article entitled “Whose fee is it anyway?”.